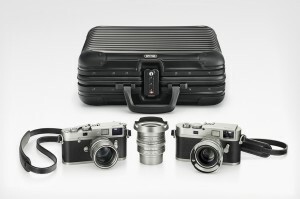 There are several special products distributed by Leica Camera AG according to the 100th anniversary. 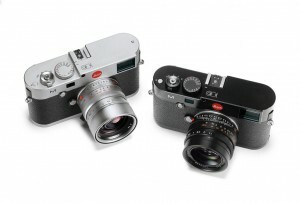 Leica M Anniversary Edition: 500 pieces of Leica M with the “100” engraving are available. The first set of the “Leica M Edition” was sold at the jubile auction ath Leitz Park. The number of the edition is limited to 101 pieces. It consists of a Leica M Monochrom and a Leica MA – an analog camera. 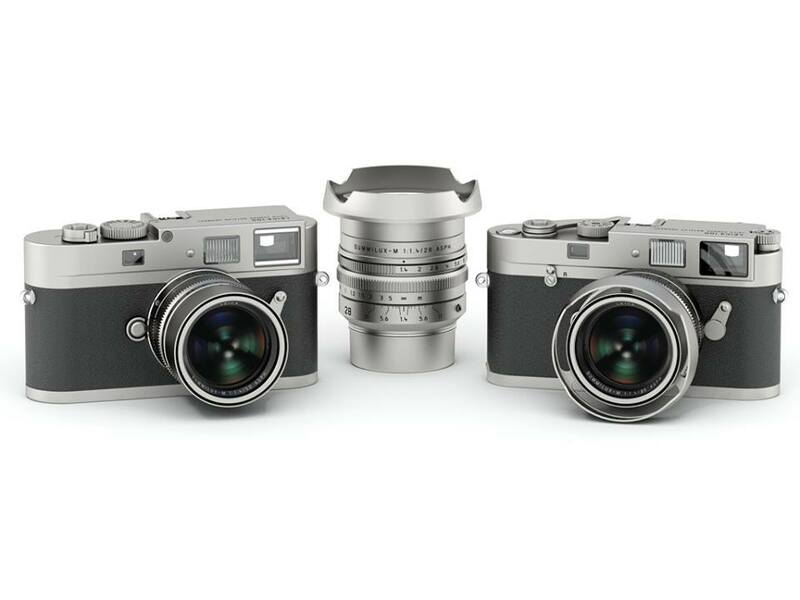 There ist also an new introduced Leica Summilux-M 1:1,4 28 mm. The cameras are built out of stainless steel. 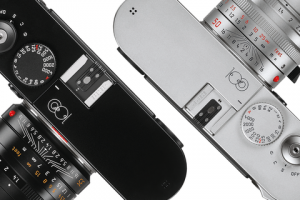 Dieser Beitrag wurde unter Leica abgelegt am Juni 28, 2014 von nattens. This morning I was very pleased to receive a letter from the Leica Camera AG. It contained a thank you card for the participation at “100 years of Leica”! Dieser Beitrag wurde unter Leica, Leica T abgelegt am Juni 3, 2014 von nattens.